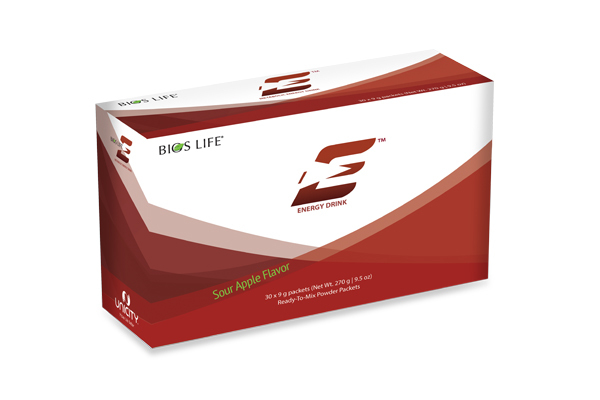 Bios Life® E is a scientifically-backed energy drink for individuals living a busy lifestyle that need a convenient, low calorie way to increase energy and nutrient levels. The proprietary blend of Chi-Oka Matcha green Tea, B Vitamins, Antioxidants, and other unique ingredients are vital in boosting general health, thermogenesis, and mental performance. Bios Life® E will elevate energy. levels and improve mental focus to keep you going strong all day long.